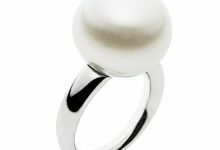 Home/ Astrology/Do I Have To Wear My Astrological Gemstone 24 Hours? The beauty of gems needs no mention. The splendor and magnificence that they exude make these little things a treasure to cherish forever. 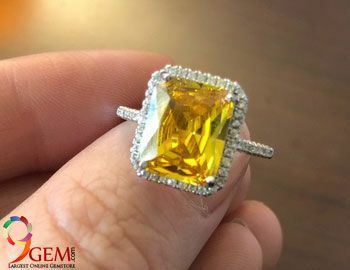 However, it’s not only their appearance that gives gemstones the fame that they deserve, but it’s also the properties of these stones that make them important in this day and age. While they come in a variety of fascinating colors and shapes, gemstones hold a special place in Vedic astrology as they are influenced by the nine planets in the solar system. Wearing gemstones is said to have a great impact on the life of the wearer. 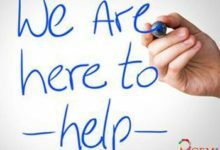 But, the key point to note here is that only natural gemstones can affect the life of the wearer in the right way, that to gemstones that are recommended as per your horoscope. 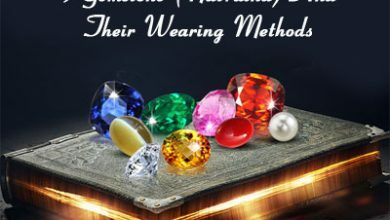 Now, if you are wondering whether you need to wear gemstones throughout the day to get good results from them, then here is a quick piece of information for you. Do I need to wear gemstone regular? Yes, According to Vedic astrology, it is advisable to wear natural gemstones regularly to get the desired results from them. This is because a gemstone connects with your energy field only when it is worn. The moment it is taken off, the interaction between the gem and your energy field stops taking place. Thus, in order to reap the healing and protective properties of the gemstone, it is important to wear it 24/7. There is no hard and fast rule that one cannot wear gemstone after removing even for a short time. As long as you wear your gems again in a few hours, it is good to go. Doing so doesn’t mean that you have made a wrong investment or you are not going to get the benefits of the stone that you have purchased. 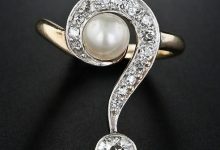 Don’t worry, we are going to provide answers to all your question regarding gemstones and how to wear them in one blog. Can we wear gemstone once removed? In case you have been wearing your gemstones for a long duration of time, and you remove it for a short period, then going for a muhurta to wear it again is not required. Your stone must have given you some good results so far, and you can wear it again to keep getting the benefits you need out of it. Provided you wear your stone again without leaving a huge time gap, you don’t need any special muhurta to wear it again. 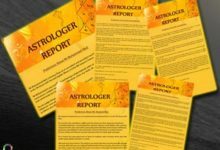 Removing your astrological gemstones will not stop their benefits from reaching you. All the results that you have got to date will still be prevalent. 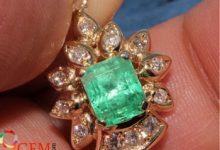 In case you stopped wearing a gemstone for several months or years, then you may have to get a muhurta done to get the benefits that it offers. 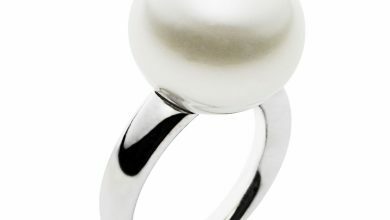 This is because once you have stopped wearing the gem, the benefits that it once offered may have started to reduce. In order to revive the gemstone and its benefits, you can even soak it in salt water before wearing it again. It always makes sense to remove your gemstone jewelry before performing a rigorous activity that may harm the gemstone. 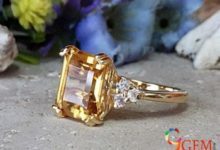 So, if you perform household chores that involve the use of chemicals or if you are a fitness freak and are scared that going to the gym may damage your gemstone ring or other jewelry items, then take them off before conducting any such activity. 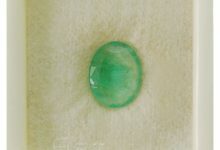 Remember that it is always better to protect your gem by taking it off for a while, rather than damaging it and risking its effectiveness for a long time. Those who are highly sensitive energetically may find it comfortable to remove their gemstones while sleeping. Doing so may help them to get a good sleep at night as they would have kept their energizing gemstones a little away from them at night when they need some quiet rest. However, if they wear gemstones that have a calming or soothing effect, they can get a deeper sleep by wearing them. 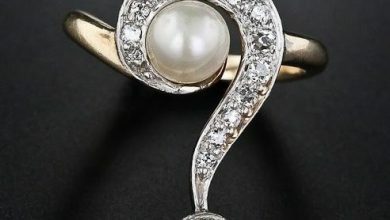 Do we need to wear astrological gemstone in a particular finger only? Yes, we have to wear our gemstone in a particular finger because each finger is considered with the planets and our gemstones are also considered with the astrological planets. So, to reap the benefits from gemstones it is mandatory to wear it according to its particular finger. Now you know that wearing your gem 24/7 is advisable, but you can always take it off for some time if needed. So, just go ahead, buy natural gemstone and use it in the best way possible. 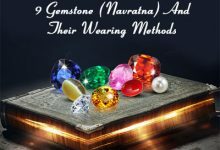 can we wear used gemstone gemstone astrology precautions after wearing gemstones should i remove my gemstone wear gemstone ring regularly?